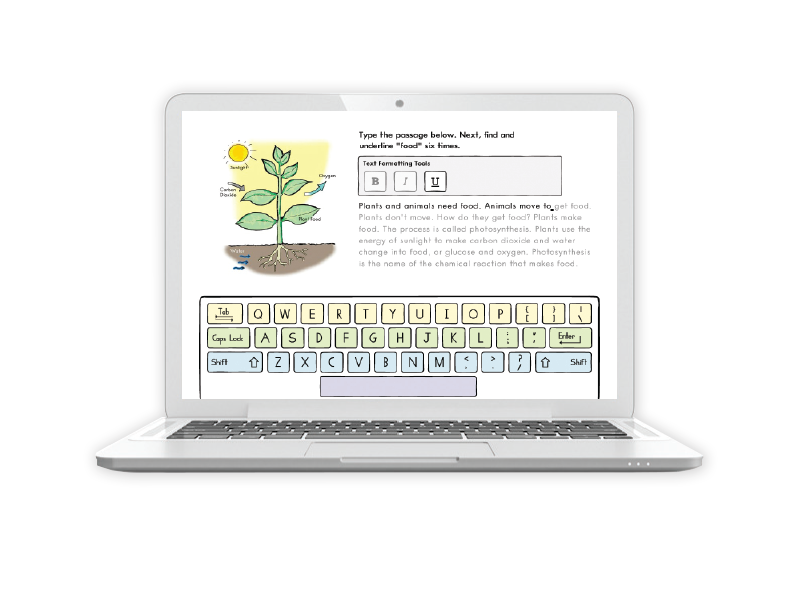 Have your students type their way to the end of the year with our K–5 web-based typing program, featuring general computer readiness activities and digital citizenship lessons. 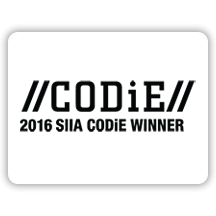 Prepare your students for digital communication. It may seem as though the digital natives in your classroom know their way around technology. However, in order to be successful with digital communication and online tests, they will need to type fluently, learn computer functions, format text, and discover how to interact in many online environments. 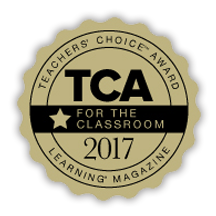 Find out why children need explicit keyboarding instruction in the classroom and how Keyboarding Without Tears is the perfect fit. The color-coded rows and simple approach to the keyboard reinforce correct technique to make keyboarding a comfortable, automatic skill. Teach keyboarding alongside other subjects! 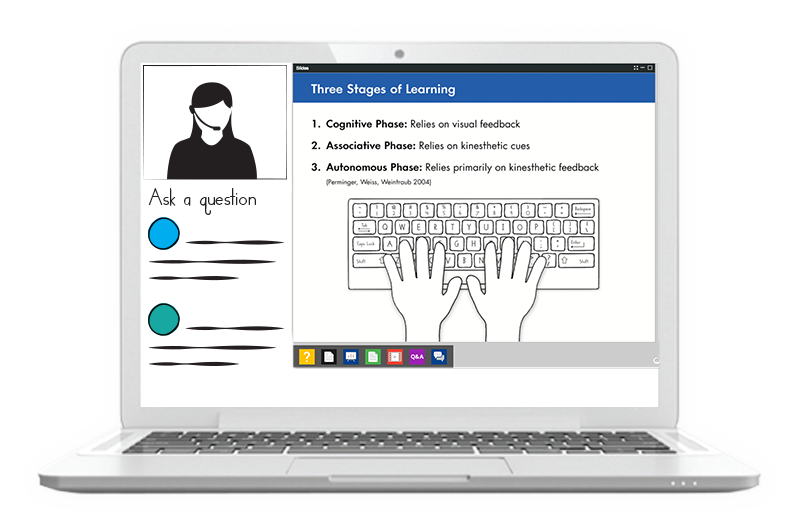 Fun typing lessons and writing activities connect keyboarding to math, social studies, ELA, and science. The program includes digital citizenship lesson to prepare keyboarders to use the computer and internet safely and responsibly and upon lesson completion grade-level appropriate digital citizenship assessments.  Configures to various roster management and SSO solutions including Clever, Google SSO and Classlink. 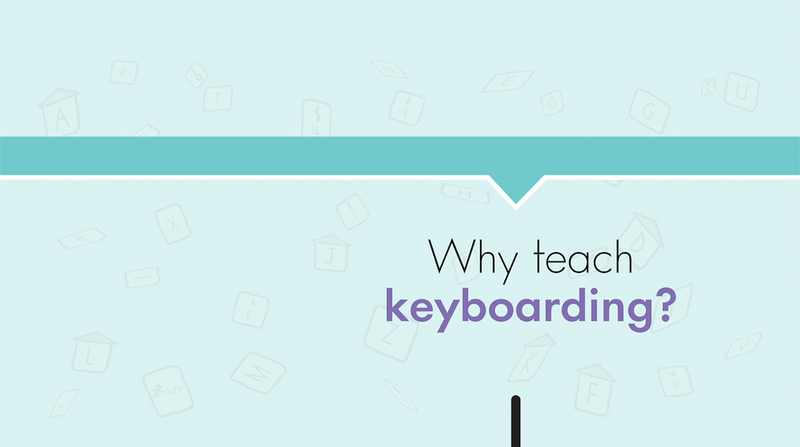 Early findings from a recent efficacy research study show that students using Keyboarding Without Tears statistically raised their average words per minute and were on average 33% more accurate than students not using Keyboarding Without Tears. 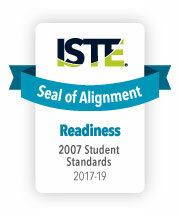 A majority of students also saw a significant improvement in keyboarding technique over the course of the school year. Keyboarding Without Tears generates substantial growth in my students' ability to effectively engage with technology. Sign up now for our K–5 keyboarding workshop and get fun and effective strategies for teaching keyboarding and digital citizenship! 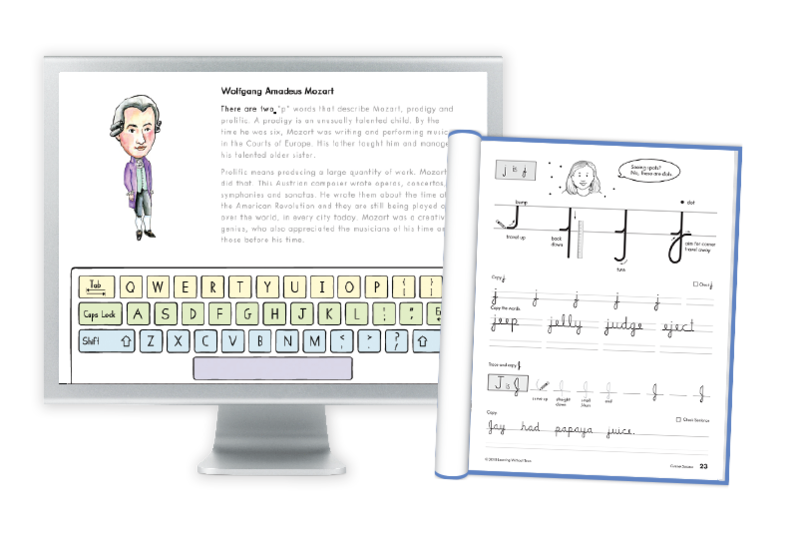 Purchase grade-level licenses and get your students one step closer to keyboarding mastery with age appropriate content and cross-curricular themes. Volume, multi-year and site license pricing models are available to fit your school and district needs. 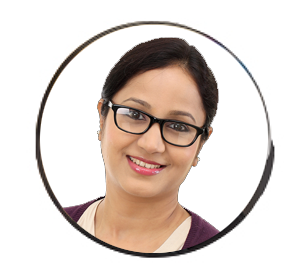 Choose from multiple implementation options including roster management and SSO solutions such as Clever, Google SSO and ClassLink. Contact us for a quote or shop online.